Former Portuguese international, Luis Figo has said that Cristiano Ronaldo has made Juventus a major threat in the Champions League this season. He believes that Juventus has a much better chance of winning the Champions League now. 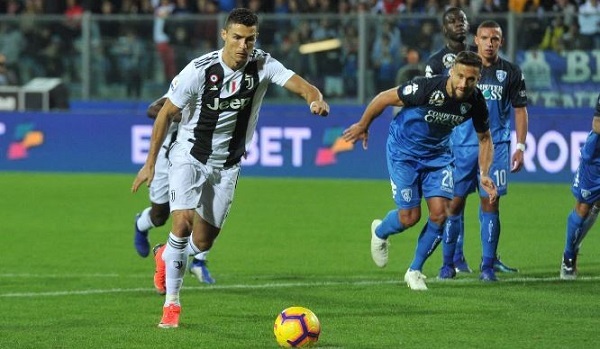 Cristiano Ronaldo joined Juventus earlier this summer and the club has had an almost perfect start to their League as well as Champions League campaigns. 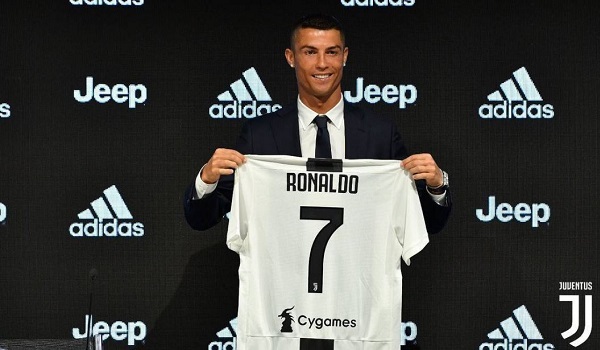 Juventus secured Cristiano Ronaldo in a remarkable €100 million transfer from Real Madrid. Ronaldo has been terrific since joining Juventus. The player has scored 7 goals along with 4 assists in his first 10 Serie A games. And with this he has equaled the record for most goals in Serie A in the first 10 league games. While giving an interview to a media outlet, Luis Figo said that Juventus has more options this year and Cristiano Ronaldo guarantees quality goals as he is a winner, in fact the best in the world. Cristiano Ronaldo will be looking forward to adding more trophies to his collection this season. The player has already won the English Premier League, multiple La Liga, and Champions League titles. And if he is able to add a Serie A trophy as well as a Champions League trophy while playing for Juventus, it will surely be a remarkable achievement.